Our 7.5 foot high Benner's Gardens Advantage and Advantage Plus deer fence is our most popular product. 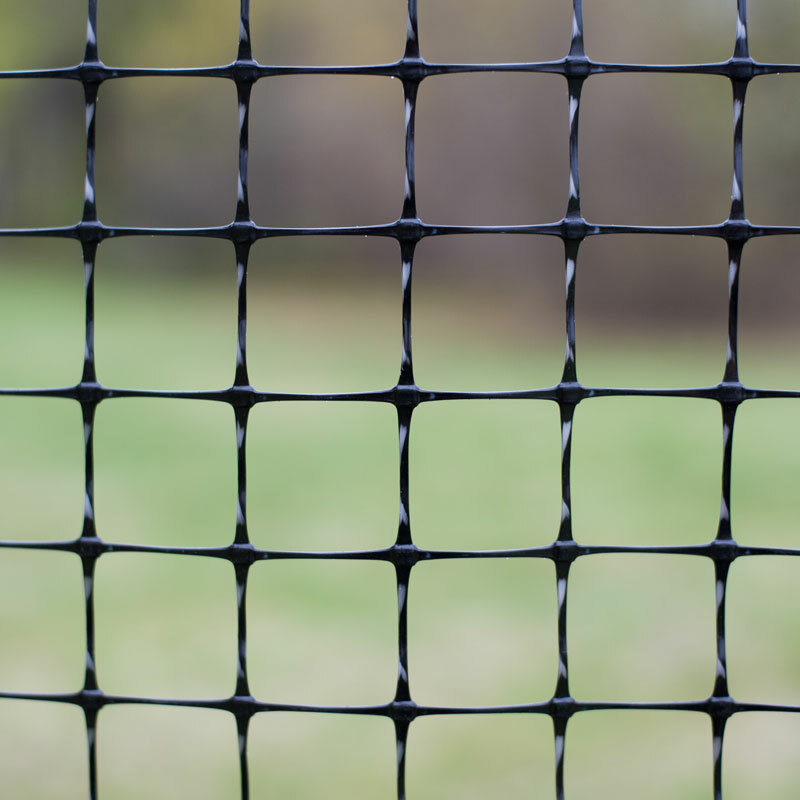 Our deer fence is installed around the USA, even in areas with the highest deer pressure our 7.5' Benner's Gardens Advantage and Advantage Plus deer fencing will stop deer in their tracks. 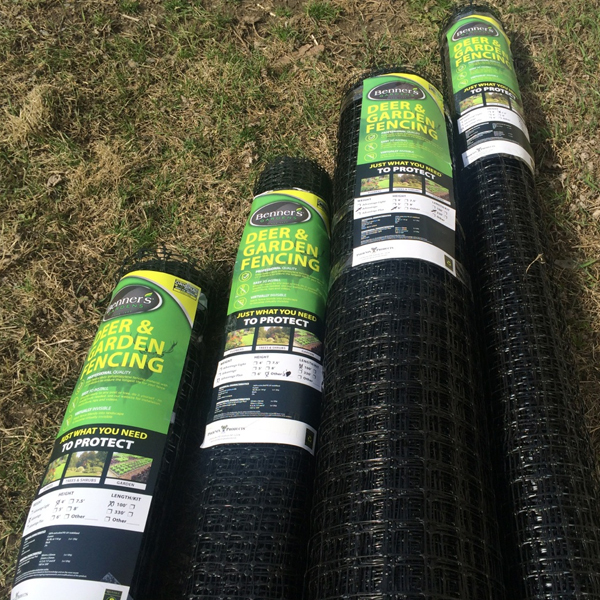 You can buy the fencing rolls and accessories separately, or you can also buy one of our popular Benner's Gardens deer fence kits with our original heavy duty Benner's Gardens Post and Sleeve System for easy installation. 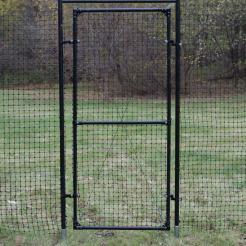 Don’t forget to also buy your gates, sold in widths up to 16’ wide and more. 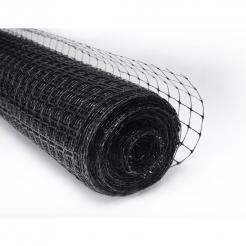 Our deer fence systems are made from strong, durable polypropylene mesh that has been UV-stabilized and built to last. These fences are easy to install and are virtually invisible, so you won't have to worry about them compromising the look of your landscaping. 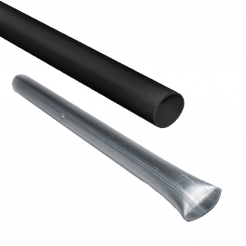 Protect your yard and garden from deer, rabbits, squirrels, and other animals.